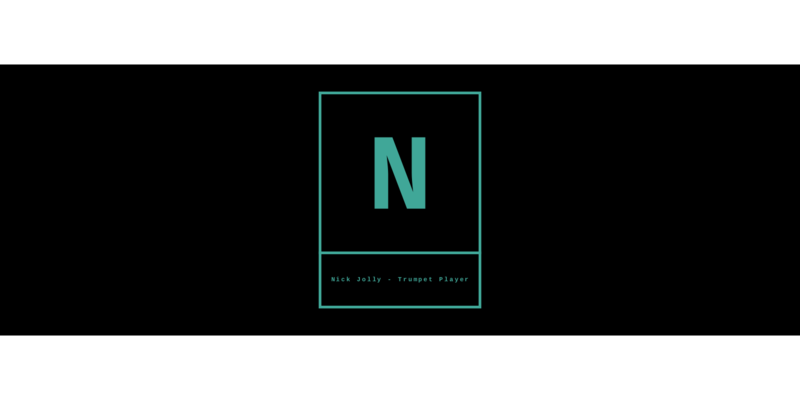 “Nick did a great job of performing trumpet for a recent production I put together called No Illusions by The Lines." “Beautiful playing and a pleasure to work with. Highly recommended"
"Nick was a pleasure to work with. Really helpful and did above and beyond what was asked. Couldn't be happier. Thank you!"